When management create sales teams they place high expectations on an extremely expensive resource. And that resource is not easy to manage. New salespeople are slow to get selling. For complex sales it can take 9-12 months. Storytelling directly addresses everyone of these challenges. When your sales leaders are also story coaches, they work to develop a story library and to incorporate your best stories into all of your sales processes. As you build a story system using a Story Leader and Story Library you are solving these challenges and turbo-charging your revenue growth. When a company invests in a significant new product or service it cannot leave the implementation to chance! To get a return on investment, its imperative that your entire company: marketing, sales, service and implementation is aligned and communicating the same story. But which stories? and how to collect them? 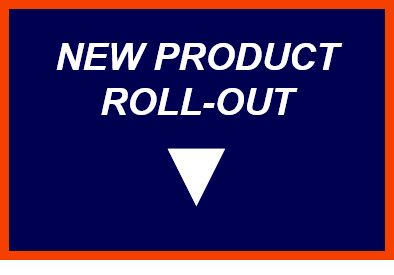 How to communicate the new product story to diverse stakeholders? That is exactly what this program is for. Identify your internal story leader then let us help you find the new product stories, coach your story leader and get your teams aligned on one message. 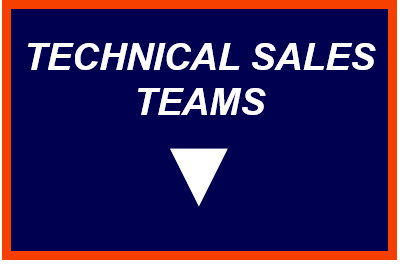 Large technology companies sometimes choose to organise their technical staff into dedicated tech sales teams - teams of technical specialists that support complex business acquisition projects, including large tenders. Storytelling can be a revelation for technical sales specialists! Stories give technical specialists the tool for creating rapport, delivering complex ideas and helping to get decisions made. In fact, stories are the perfect vehicle for showcasing technical expertise. Let’s face it, most businesses fail. Failure can have many causes but one of the most common is when the start-up’s story did not resonate with investors and early clients. Its our experience that every successful start-up has a storyteller. The critical issue for start-ups is (by definition) they don’t have a success story. That means early revenue has to be generated with insight stories and that takes a special business development skills. In this program we work with the founders, investors and other key stakeholders to craft your winning start-up stories. Legal, accounting, HR and other business consultancies often don’t have dedicated sales people but rely on their technical people to both sell and implement their services. That’s a tough ask and the failure rate is high. The transition from director to partner is a huge challenge for consulting companies because the new partner must transition from a technical to a business development role. The anxiety and pressure during this transition is well-known but the idea of coaching storytelling is practically unheard of. Virtually every successful partner that brings in new business is a storyteller but its often an unconscious skill. 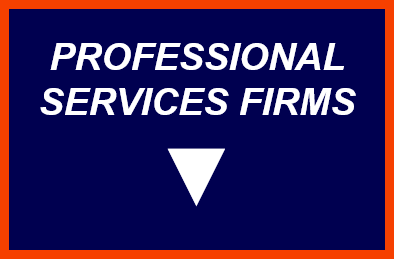 Our storytelling program for professional services makes the storytelling skill apparent and provides a road-map to a much higher promotion success rate, and that means business expansion for the firm. Business brokers, recruitment companies and real estate firms are all brokerage businesses ̶ they’re in the business of connecting buyers with sellers. That’s selling on steroids! Brokerage agents must simultaneously sell in two directions ̶ to the buyer and to the seller and get them to meet in a deal. A story approach for brokerage firms has huge benefits. With a library of seller and buyer stories your agents have persuasion weapons that will elevate your firm far above your competitors. The channel sales model is considerably more challenging than operating a private sales team. 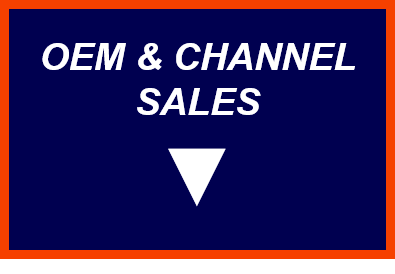 Channel partners are separate business entities, insulated from the original equipment (or service) manufacturer(OEM), often with different business drivers. How to create trusting partnerships? How to enable the channel partner with the best sales collateral? How to align values and protect company reputations? How to share persuasion collateral between partners? This program, typically sponsored by the OEM, constructs and deploys the stories that build trust, ensure common values and persuade the market. We do this by finding and sharing the best stories in your distribution network. Your company story is the strategy story but as companies grow, merge and divest, the company narrative degrades and can become confusing. A new, more energetic and persuasive company story is needed. This workshop is a facilitated day that includes refresher story instruction, constructing on the strategy story in pieces and uncovering success and values story collateral to augment the company strategy narrative.